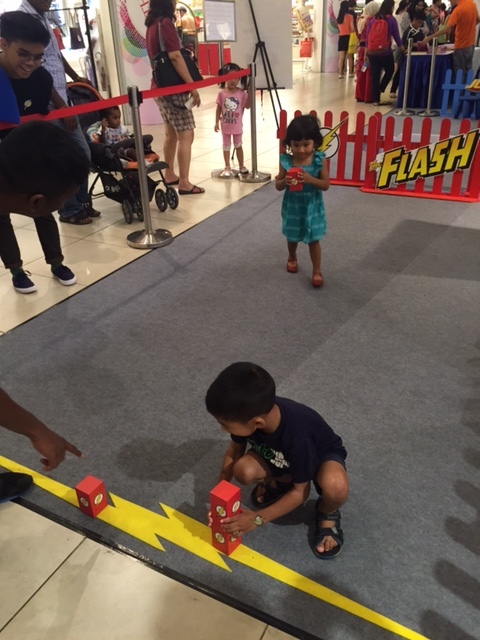 We were invited to one of our favourite malls for ‘Live’ Meet and Greet Shows over the weekend. This time it was for something quite different from your usual Barney/ Dora and the likes of it. 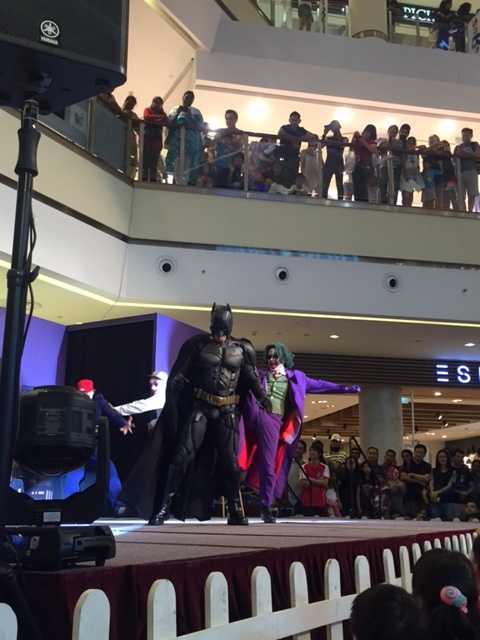 Instead it was a ‘Live’ Meet and Greet show with DC Comic’s Dark Knight – Batman. I bet you must be wondering what kind of a performance would Batman be able to put up, perhaps a typical fight scene routine. That’s what we thought as well but decided to go any way since Jah is really into his superheroes. I have to tell you that he was not disappointed and in fact even Bella and us, adults were enthralled by it. 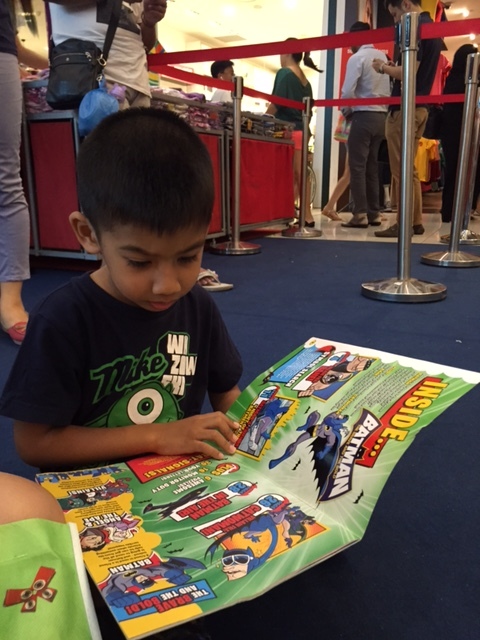 Every kid loves a good comic! We were warned that the show was going to be alittle ‘dark’, just in case the little ones got abit frightened. But JahBella (4 and 2 years old) dealth with the ‘darkness’ just fine. 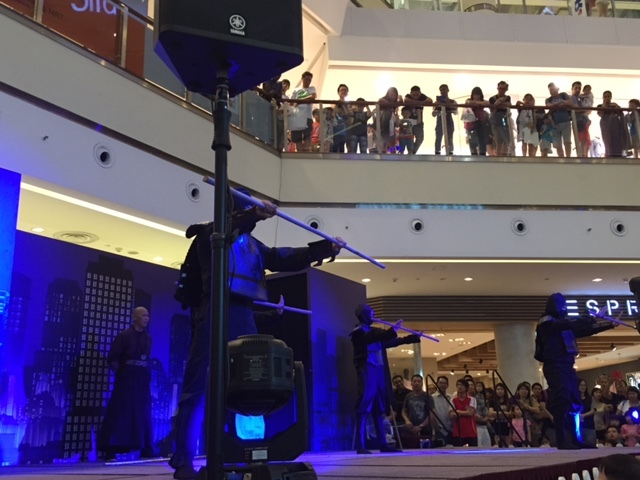 The show was a combination of a simple martial arts display (which Jah loved because there were ninjas involved! 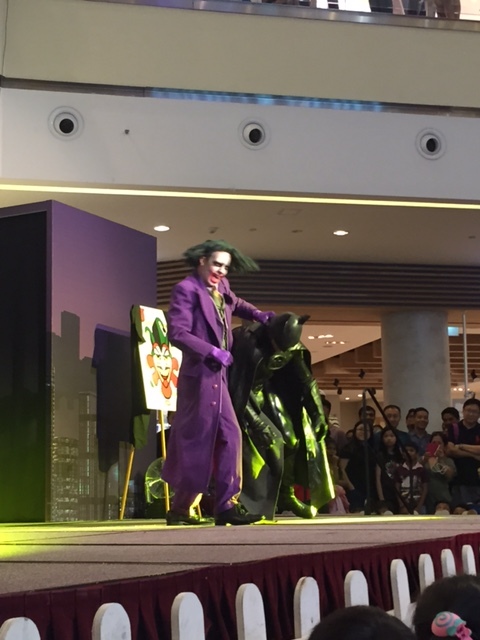 ), an abstract bat dance segment (which Bella was happy bobbing to) and a final skit and fight between Batman and Joker, with an “oh my goodness” Batman rappelling from the top floor act which left even the adults super impressed!! Ninjas! Always a hot favourite with Jahbella! But the good guy always wins! 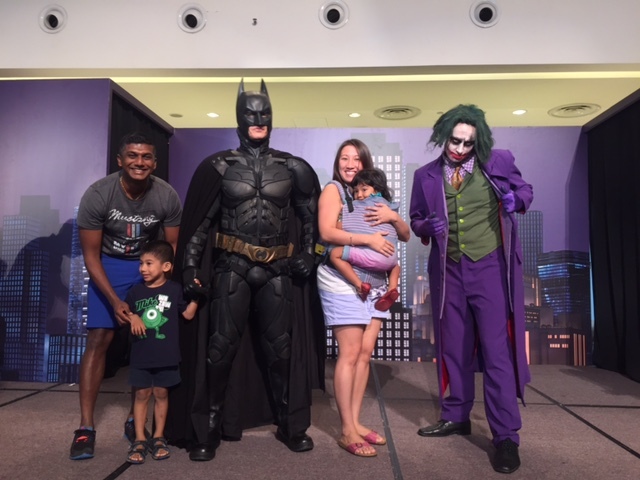 Jah was asking me prior to the show if he would get to take photos with both Batman and Joker and I can tell you that the answer is YES!! 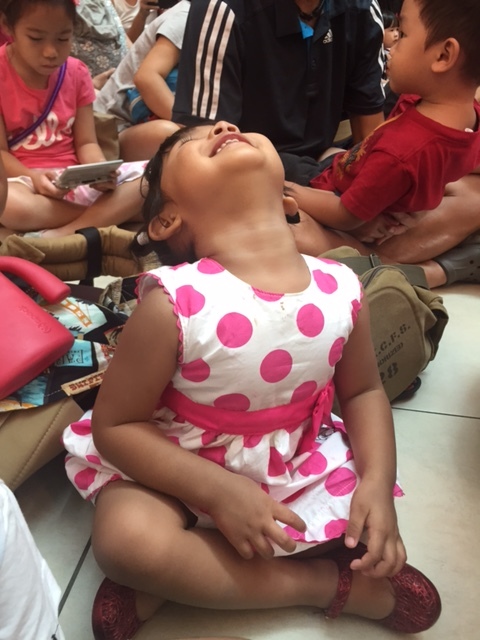 The kids were so pumped by the experience that they wanted to continue ‘living’ it. Thankfully, there was a DC Comics Superhero Adventure Zone, right next to the stage area. 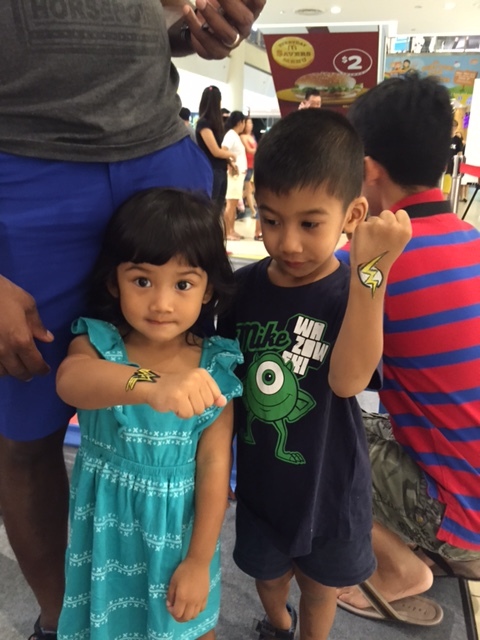 JahBella tested their superhero powers in 3 different missions and it was great fun! The activities were simple enough even for Bella. If there is one mall show that you have to go see this September Holidays (especially if you have superhero crazed kids) then this has got to be the one. 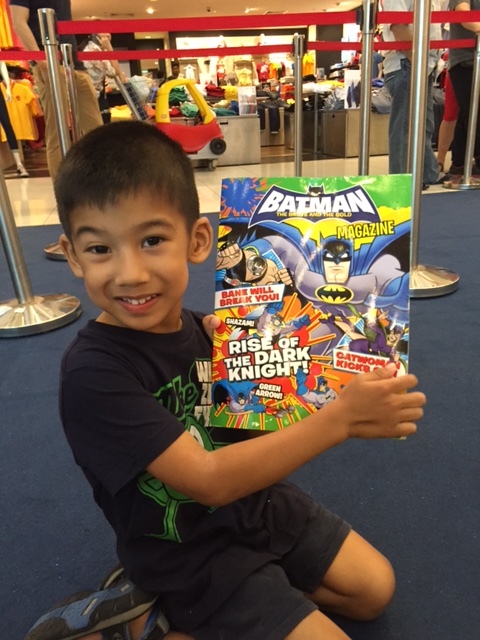 With a minimum spend of $50*, shoppers can redeem a Meet & Greet pass one hour prior to each show and snap a photo with The Dark Knight, limited to 50 passes per show. Which is why I get very excited when there shows or appearances by cartoon characters which they both love. Of course even better when they are free for them to catch. Yes I admit that I’ve had to exclude Bella from watching Peppa Pig Live because it was just not economically viable to bring both kids with 2 adults and pay top $ for good seats. We had to pick who we thought would enjoy it more and the jury is still out on whether we made the right choice. 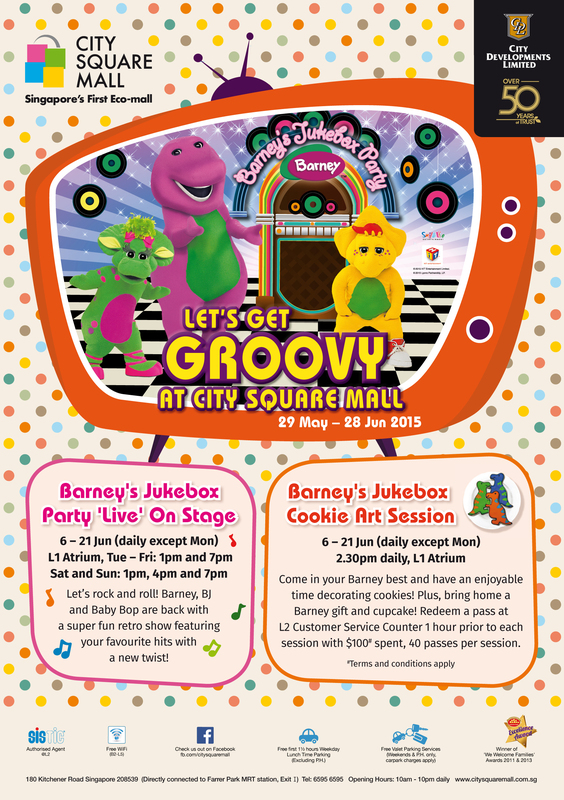 So it was fantastic when we heard that City Square Mall had Barney and Friends over for the June Holidays! City Square Mall has always been known to put up a good show so we knew we wouldn’t be disappointed. 🙂 The last time JahBella ‘met’ Barney and Friends it was over Christmas and Bella was so much younger. This time around she knew all of the Barney songs that were played while we waited and she sang and danced along to them. Oh my goodness!!!! I’m really going to meet him!! The show seemed to feature very new/ original tunes which maybe I wasn’t familiar with :p If anything I wished that there were more sing-a-long tunes like the ones they played before the show started. But of course there was the all time favourite “I Love you, You Love Me” at the end of the show. 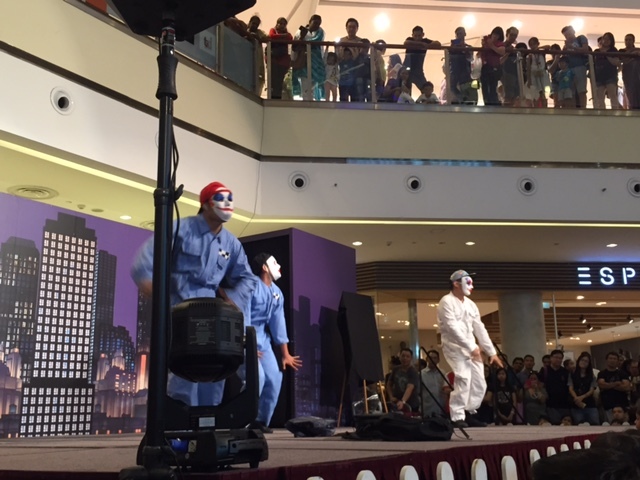 What I do love about these character performances at Ctiy Square Mall is that they are always of a decent length. Not to short that you feel silly queuing or waiting for it and they almost always have some fringe activities to entertain the kids with before or after at their City Green (outside the mall). 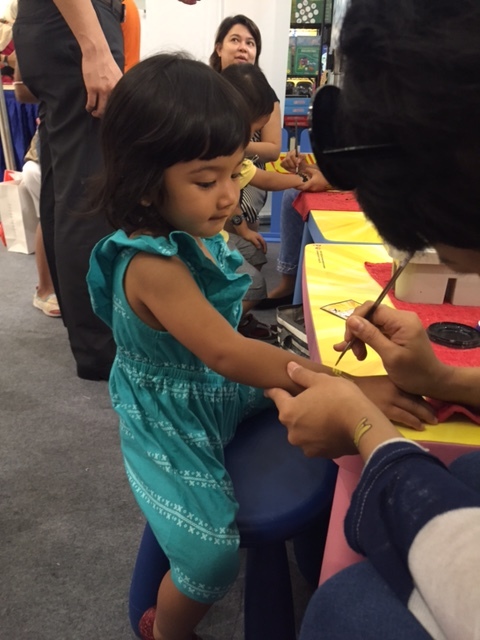 More on their Uncle Ringo Carnival (happening till the end of this month), in our next post. So if you have not been done to City Square Mall yet for their latest show or if you are still wondering where to bring the kids this weekend, this might be a good reason to head down there. Take note that this is the last weekend it is happening! Oh yes and don’t forget to grab your meet and greet passes for the show too! With a minimum spending of $60, shoppers can redeem an exclusive pass for the Meet & Greet session and a carnival ticket one hour prior to each show. Limited to 50 sets per show and terms and conditions apply. 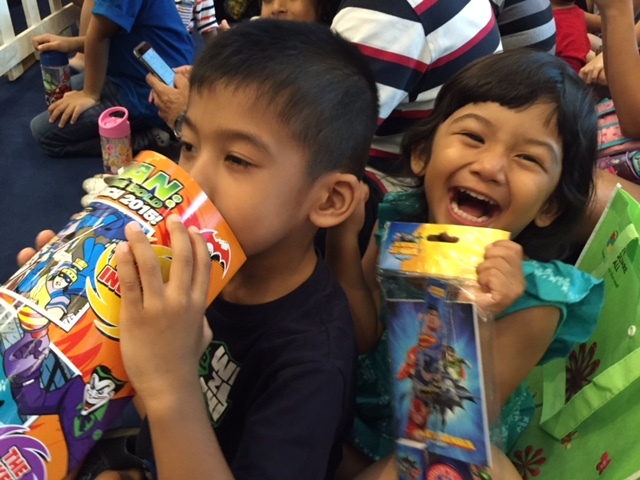 The June School Holidays are right round the corner and although Jah and Bella are not old enough to ‘enjoy’ a month long of school holidays (haha they wish!!!) but they will definitely get to enjoy the array of activities that is available out there because of the school holidays. So if you are wondering what to do or where to bring your kids over the next couple of weeks..here are some of the activity line-ups. 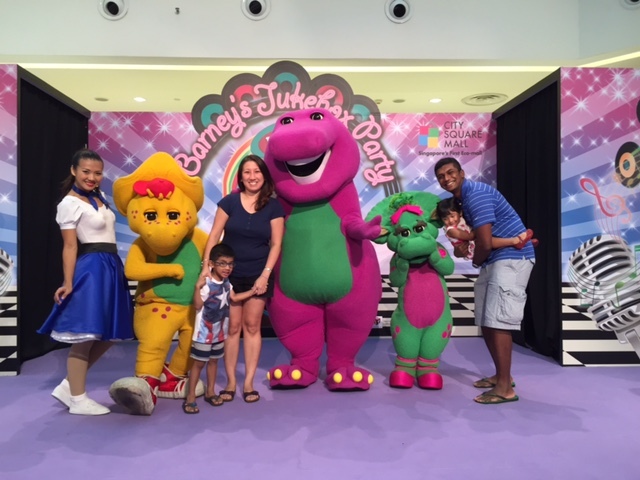 Get set for a rollercoaster of fun and excitement with plenty of activities related to the affable Barney, BJ and Baby Bop. 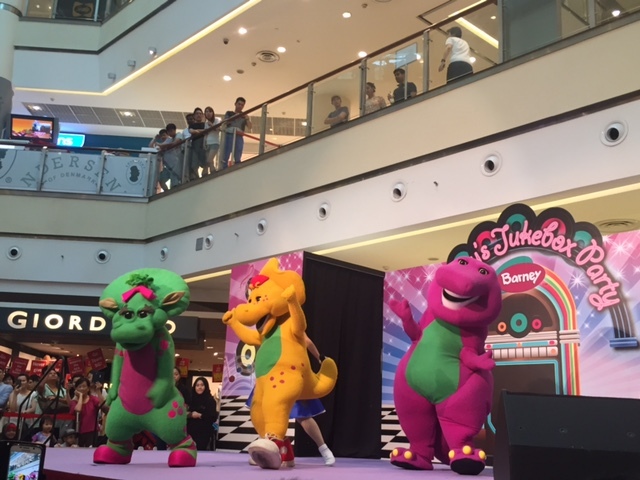 For the third year running, the lovable purple dinosaur will take the stage at City Square Mall with a first ever retro-themed performance – Barney’s Jukebox Party. The fun continues at City Green park as it transforms into a venue for fun and laughter with the “Good Ole Fun In The Park” retro carnival. Families can look forward to old school carnival games and rides such as the Pirate Ship, Carousel, Bumper Car, Tea Cup and more. 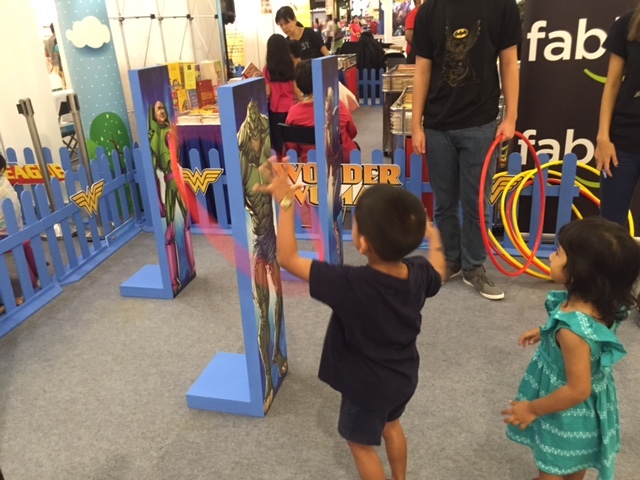 • Games and activity stations for kids from age six where they have the opportunity to test their courage, teamwork, accuracy and agility through a variety of Turtles-themed games (Ninja Zipline, Tag Team Ninjas, Villains Takedown and Epic String Maze. 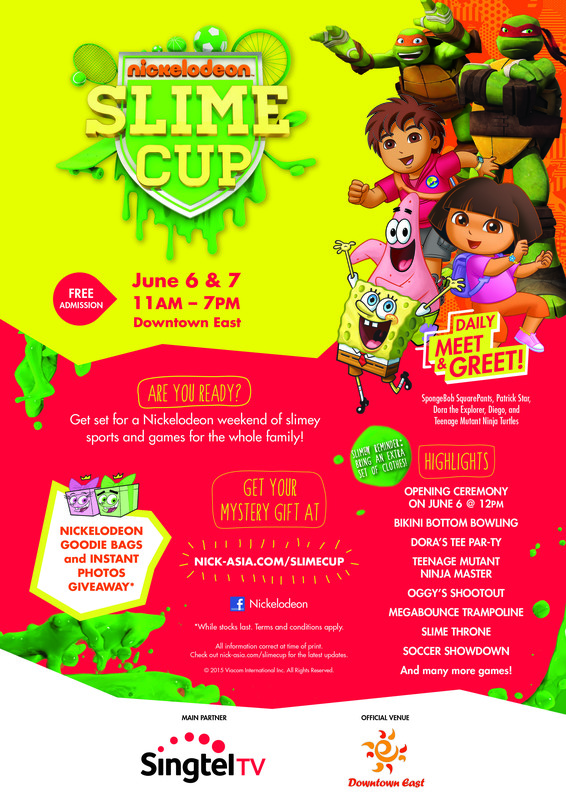 • Opening / Closing Ceremony: Nickelodeon Slime Cup 2015 will kick off with an Opening Ceremony featuring all your favourite Nickelodeon characters, followed by a fun dance and sing along session for everyone to participate. The Closing Ceremony will include a prize presentation of the final Soccer Showdown challenge with the ultimate sliming of the winner! 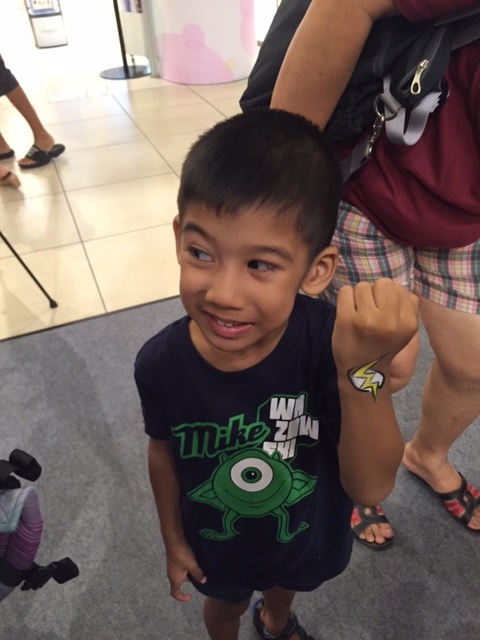 · Meet-and-Greet Sessions: Have your camera ready to get up close and personal with your favourite Nickelodeon friends at Meet-and-Greet sessions during the event! · Slime Throne: Capture the surprised expressions of your kids as they get to experience slime all over their body and look out for our instant photo giveaways! · Main Challenge – Soccer Showdown: In each 2 to 2.5-hour session your kids get to participate in different soccer challenges. The challenge is open to all individuals and no pre-registration is required. There will be 3 sessions daily with 3 winners per session. Its that time of the year again – Christmas! and Meet and Greets Galore for the children. I am strangely happy that Jah is finally old enough to enjoy some of these ‘Christmas festivities’ which will of course also involve me having to scout out for his favourite characters. 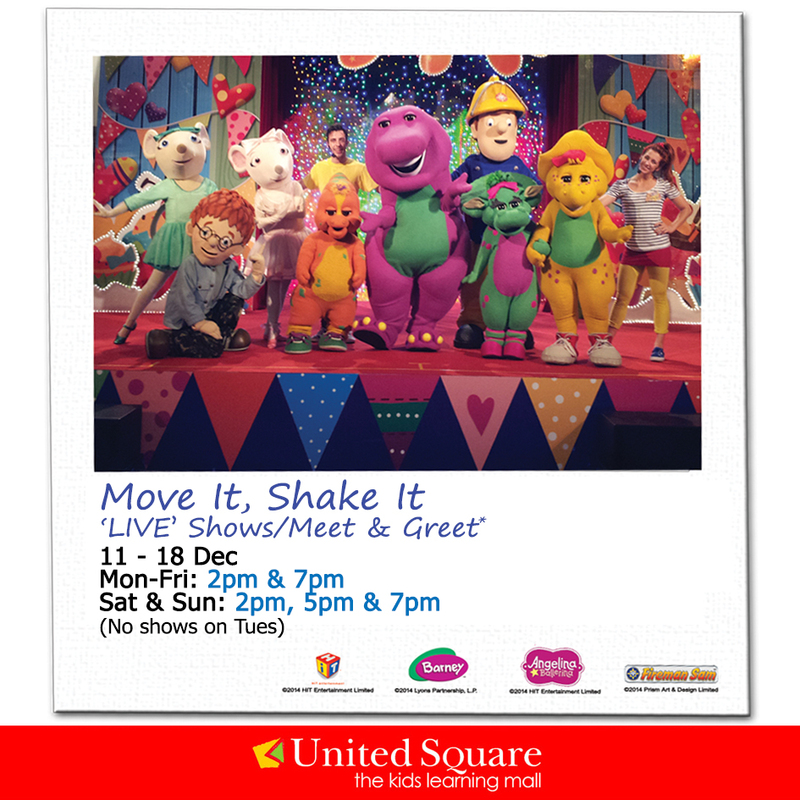 This mummy is very excited to learn the United Square will organizing a Move It, Shake It Christmas Live Shows/ Meet & Greet with Barney & Friends, Fireman Sam and Angelina Ballerina this year! Jah will get to meet his favourite Fireman Sam while Bella will get to dance-off with Barney. 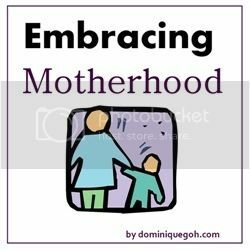 So if your little one is as crazy about the Little Big Club members as my kids are then here’s what you need to know. 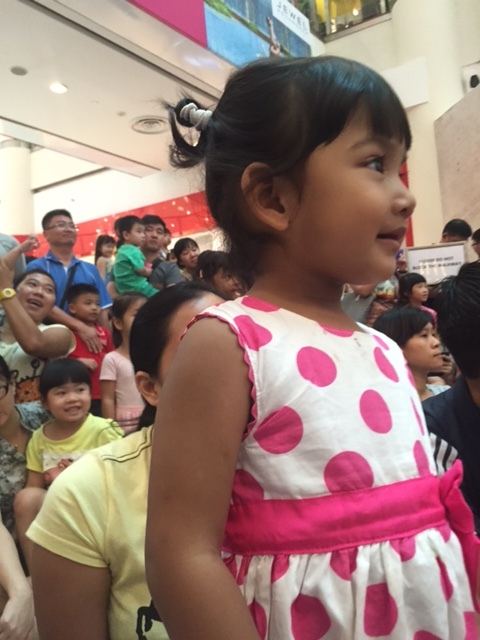 Catch Barney & Friends, Fireman Sam and Angelina Ballerina “LIVE” Musical Shows! 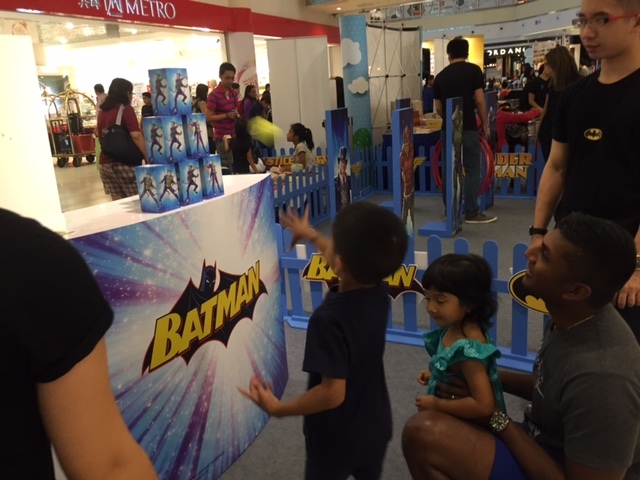 Meet & Greet Barney & Friends / Fireman Sam / Angelina Ballerina after the shows! 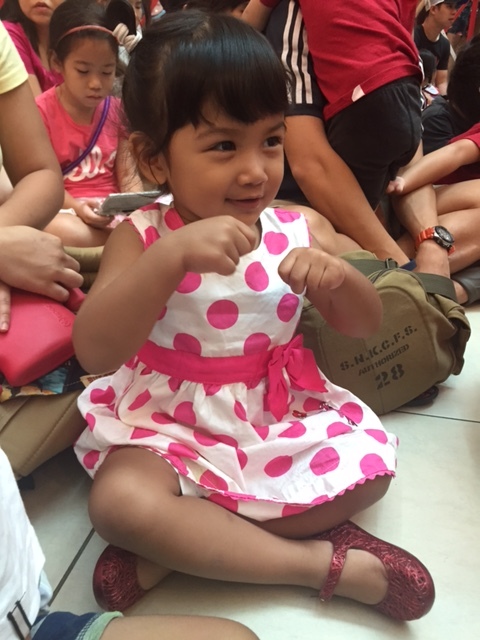 Join Dora as she embarks on a new adventure and learn all about little animals & friendships! 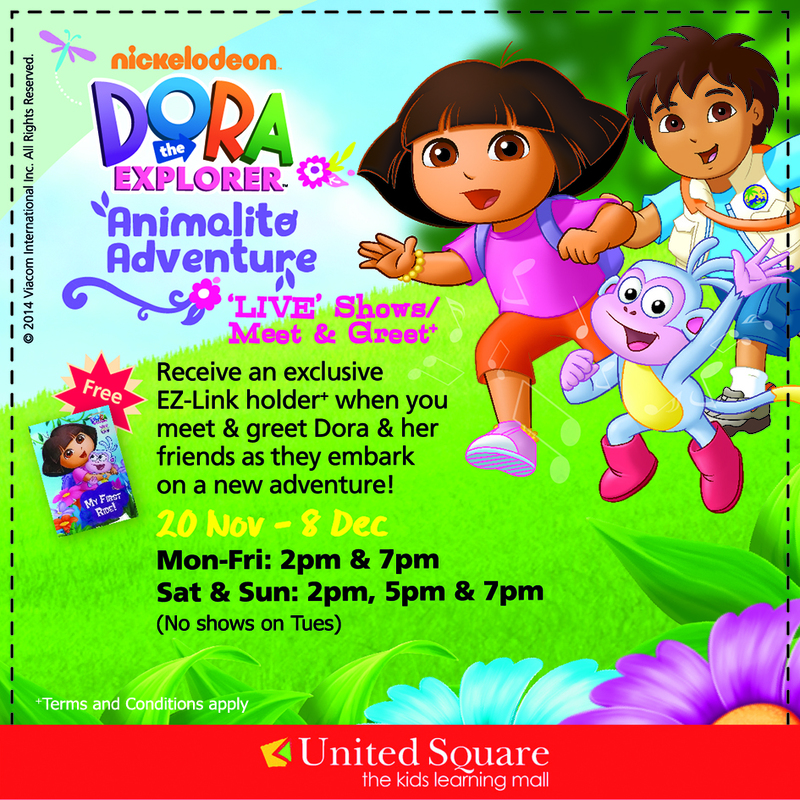 Catch Dora The Explorer Animalito Adventure ‘Live’! Meet and Greet Dora & friends after the show! 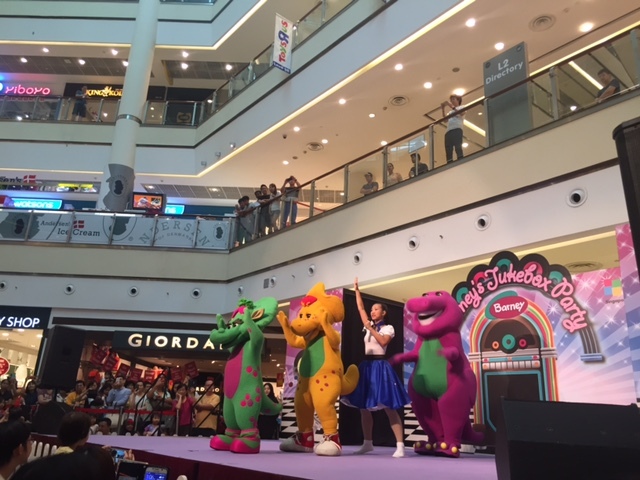 Spend $50 (in a single receipt) at any retail outlets at United Square to have your photo taken with Dora and her friends (20 Nov – 8 Dec) or Barney & Friends / Fireman Sam / Angelina Ballerina (11 Dec – 18 Dec) after each show. 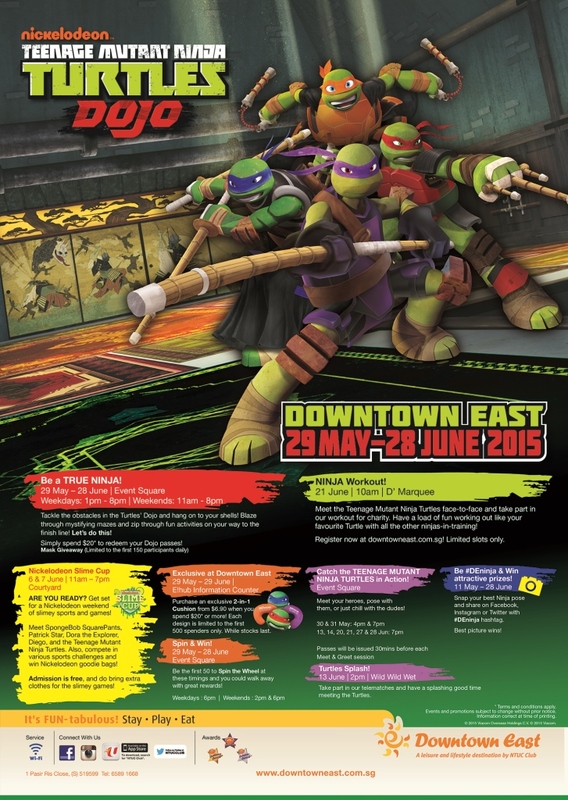 EZ Link holders are limited to the first 25 Meet & Greet passes per session from 20 Nov – 8 Dec, while stocks last. 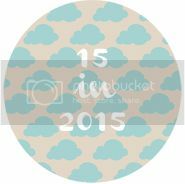 Obtain a Meet & Greet photo queue number next to the stage one hour before the show. Bring along your own camera. Meet & Greet is limited to the first 40 families per session. So join us for a Tremendously Goodieful Christmas @ United Square this Christmas!